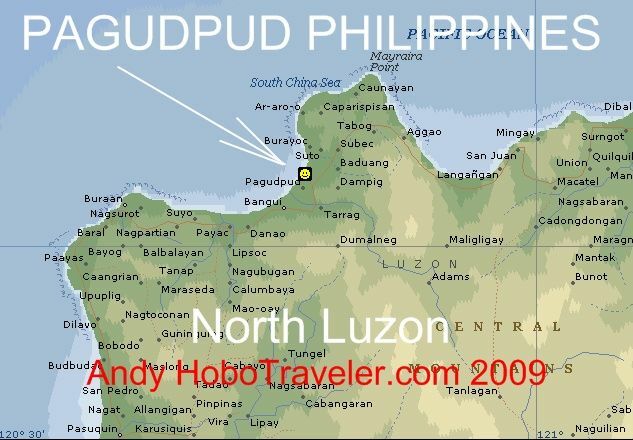 How do we go to Pagudpud, Philippines without cheating? I personally I should be tarred and feathered, ran out of town on a rail for admitting we may pay these prices. I feel like I am completely letting down the Backpacker community when I pay more than 10 dollars per night for a room, whether one or two people in the room. What is great about Thailand, I can often go down to 3-5 dollars per day to offset the more expensive days, however here in the Philippine the average room price has teetered around 900 Peso level, wheter single or alone. Here is my Thailand Girlfriends great and truly insightful way of viewing cheating. I agree 100 percent with her views on cheating, if something is difficult to understand and then do, it is cheating. Cheating is a type of lie and stealing your money. By Thailand Girlfriend, no name given. My Mom sick and I need money to take care Mom, but the truth is she just want money for something else. How do we go to Pagudpud without cheating? - What and how do they cheating you? - read or ask the price from many company and look at the real bus compare with their ticket price. Some time ticket same price/not much different but seat or type of bus really big difference. one or normal price its should be. city example salesman, branch manager etc they usually live with their budget. to make ppl have a choice. So give you a chance to find some. This is over budget any way we do it, the country feels like a bad deal. We found in the Lonely Planet, the searched on the internet for a webpage. Talked to her, I asked, what is the cheapest room for two people? 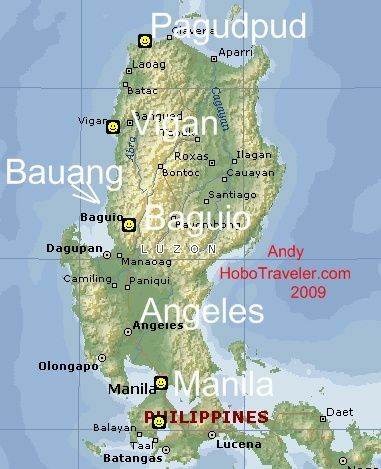 Thanks, this is a work in process, we will go to Pagudpud, Philippines beach tomorrow. I personally feel this is a lot of work just to see a Philippines beach and hope it is nice. My Thailand girlfriend is a tourist anyway I look at it, she is frustrated, it is difficult for here to pay money to go somewhere that is not a sure thing. Tourist enjoy their vacations, they choose sure things. Traveler see the real world, we read between the lies.